Barcelona is changing. The socialists are on the rise, the ruling class is in decline, and the Catholic Church with it. Modern women are doing things their mothers would never have dreamed of doing, let alone in public. More and more people are speaking Catalan. 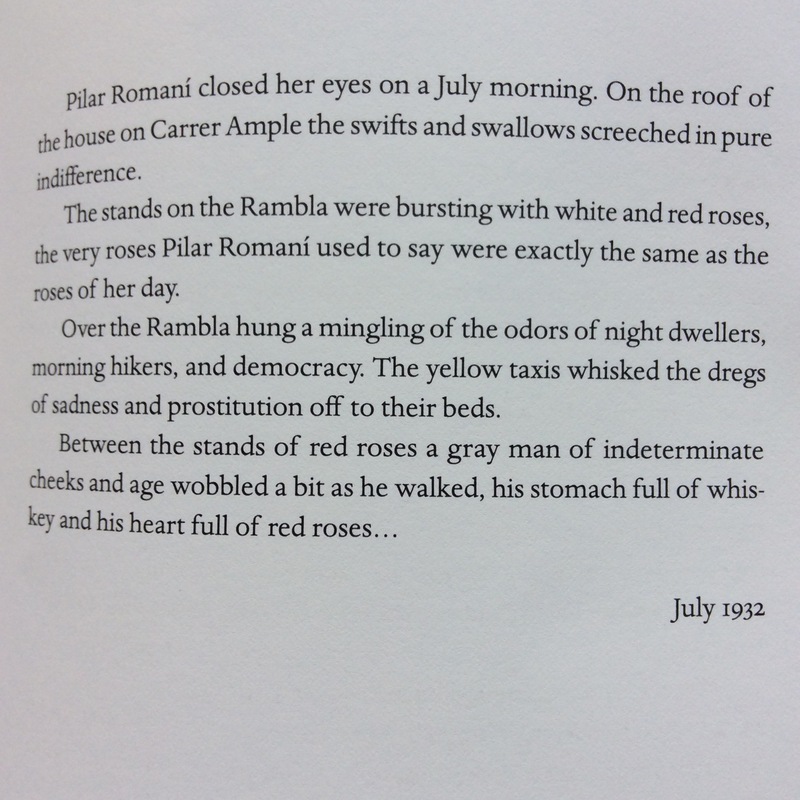 The tourists are flocking to town, crowding the cafes and boulevards of Las Ramblas to see the sights, and be seen.Then someone’s blood is spilled in the middle of the throng and it all turns sour. 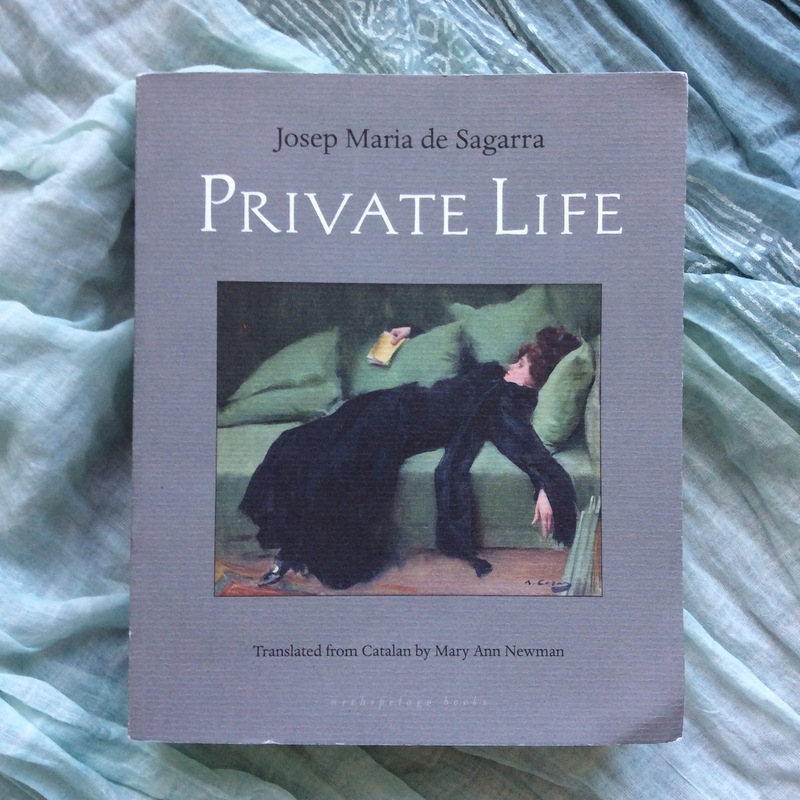 This isn’t 2017 though – Private Life was published in 1932, though this English translation is less than two years old. It bids farewell to the grand old Barcelona of the nineteenth century and charts the rise of a city with an interwar nightlife to rival that of Paris and Berlin. The story follows the fortunes of an elite circle in decline – only a few women seem to rise to the challenges of the modern era. 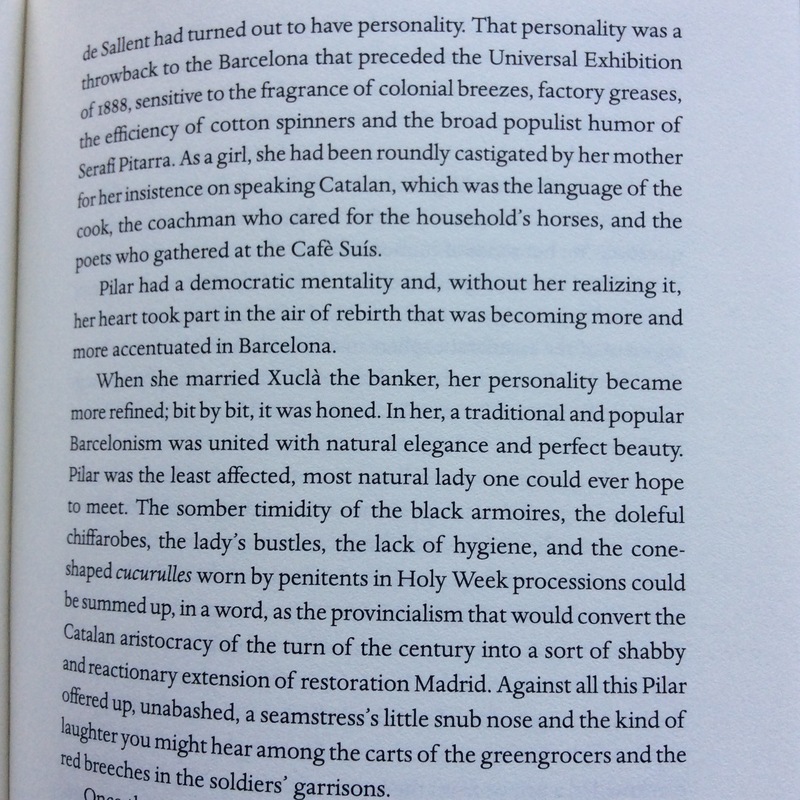 In Barcelona in July, I went to La Central bookshop and asked “What should I read translated from Catalan?” The bookseller was delighted and I had a pile of books to choose from, limited only by my luggage allowance, but Josep Maria de Sagarra’s book stood out. Mary Ann Newman’s translation captures the languidness and sordidness as well as the energy of the time. It’s no wonder that it caused a scandal when it was published, or that it was so thoroughly chopped up by Franco’s censors.